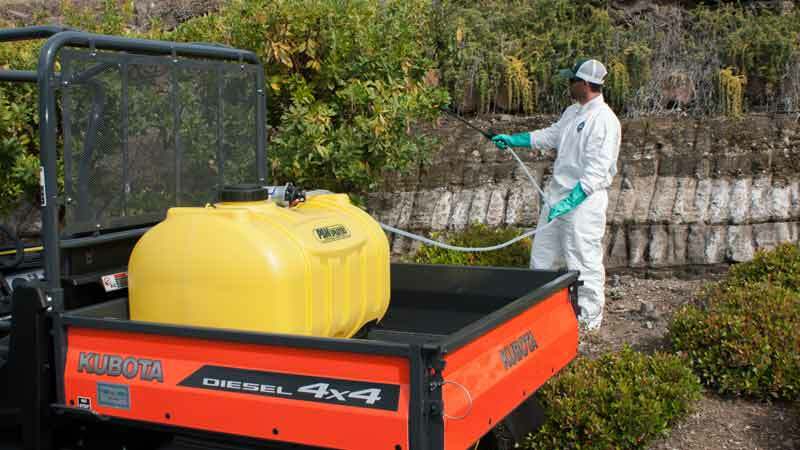 Spot Sprayer Tanks feature threaded inserts on the bottom of the tank for mounting purposes, on one side for wand/gun placement and on the top for a 12 volt pump. 14 gallon spot sprayer tank with a 5" lid, without fitting. 15 gallon yellow poly applicator tank with a 3/4" poly fitting and a 5" lid. 25 gallon spot sprayer tank with a 5" lid, without fitting. 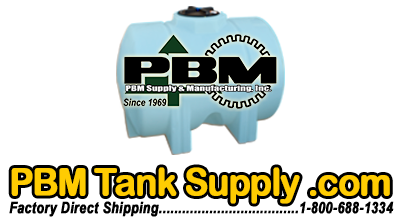 25 gallon yellow poly applicator tank with a 3/4" poly fitting and a 5" lid. 40 gallon yellow applicator tank with a 3/4" poly fitting and a 5" lid. 60 gallon yellow poly applicator tank with a 3/4" poly fitting and a 5" lid.